A great affordable family owned and operated motel. We offer an outstanding value for your hospitality dollar where you will find a warm and friendly staff to make your stay a most pleasurable experience. When you stay at Budget Host Inn, you will find exceptional quality and value. With more than 160 Inns and 7,000 guest rooms in 37 states. Budget Host Inns are conveniently located to major attractions, restaurants, shopping, and recreation areas. To ensure that that travelers stay in a clean, comfortable room, each inn is regularly inspected by a professional, highly-skilled inspector. 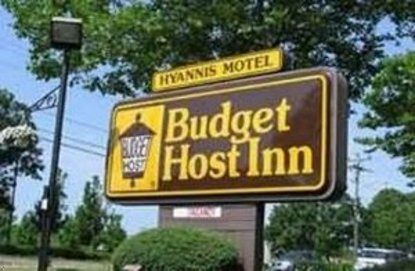 Most Budget Host inns are AAA-rated.